YOUR CAR. OUR STRONG INSURANCE PARTNERSHIPS. THERE’S ONLY ONE CAR LIKE YOURS. AND IT’S COVERED WITH A NATIONAL WARRANTY. At CARSTAR, we offer comprehensive auto body repair services, from minor dents and dings to repairing your accident damage. Whether you’ve had an accident, tangled with Mother Nature or want to freshen up your car's look, you can relax, we'll take it from here! I was very impressed with the collision centers customer service department. Every time I contacted them or they reached out to me they were very polite, friendly and answered all of my questions. They never made me feel like they were in a hurry to get me off the phone, and that's very important to me. With my experience as a customer service representative I know how important it is to provide customers with accurate, courteous service and this collision center provided excellent service. Don't let your bill put a dent in your day. At CARSTAR, we offer a financing option with the CARSTAR CarCareOne credit card designed to help get you back on the road with your budget in mind. 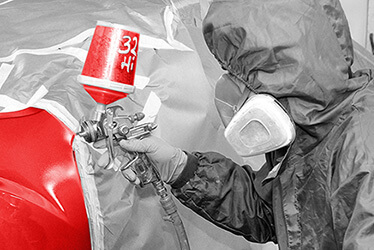 One of the key tenets of CARSTAR Auto Body Repair Experts’ business philosophy focuses on caring for our customers and the community. We demonstrate this through our support of many worthy organizations. 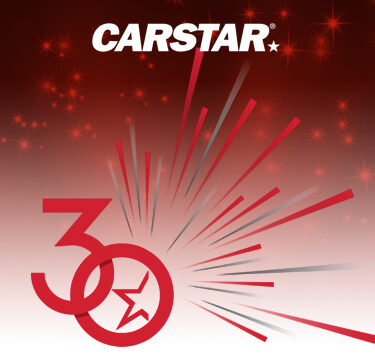 The CARSTAR model is unique. You get the resources, support, buying power and expertise of North America’s largest MSO network but retain the ownership and independence of your stores. When it comes to your fleet, down time is lost time. Our highly-trained technicians will get your vehicles road-ready and back in service as quickly as possible. We work closely with your insurance company throughout the repair process, providing you peace of mind and saving you time. We maintain partnerships with more than 80 insurance providers across the country. Check out our FAQ page or connect with our customer service team. Click below for more information.